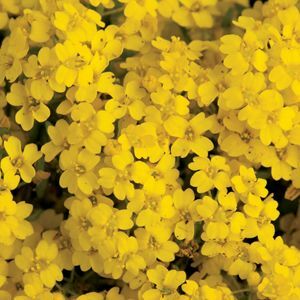 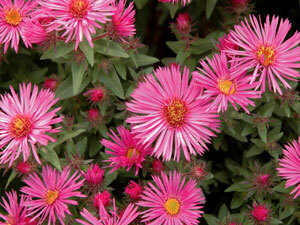 With lifespans greater than two years, perennials add a reliable character to your garden. 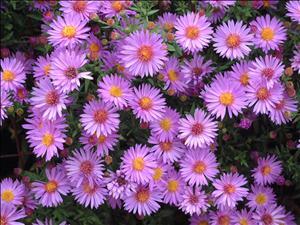 With proper upkeep, these plants return each spring from their rootstocks, ready for another year of blooming. 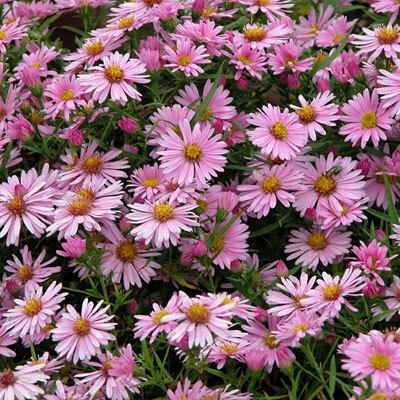 From mint plants to hibiscus and everything in between, Sunnyside Garden has a great selection of perennials to choose from! 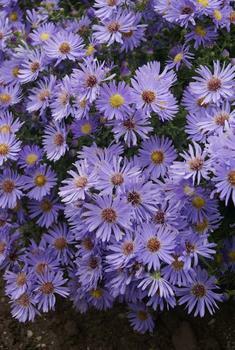 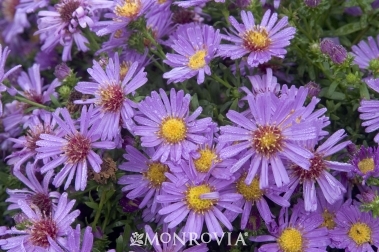 Wood’s Purple features purple flowers with yellow centers on a compact plant that is virtually mildew and rust free. 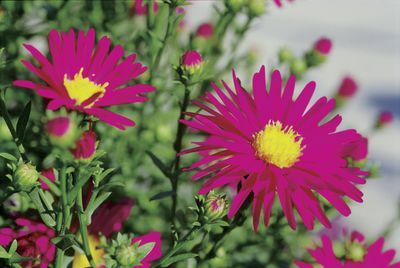 This variety features clear pink flowers with gold centers. 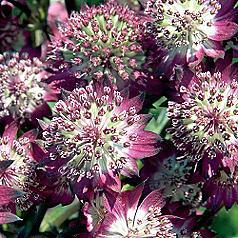 Wood’s Pink was bred for compact habit, long bloom period, and heavy flowering.